Munich. Thursday, 17. March 2016. Here you will see the transmission of the BMW Group Analyst and Investor Conference 2016. 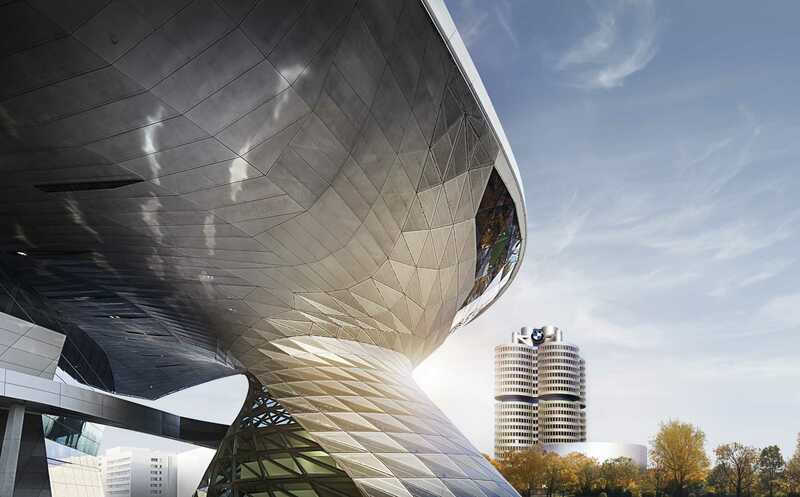 BMW Group achieves record earnings in 2015. BMW Group set to remain on course in 2016. BMW Group driving the transformation of individual mobility with its Strategy NUMBER ONE > Next.